The prospect of going to graduate school to obtain an advanced degree is exciting. It can often lead to growth in your field or even large salary increases. 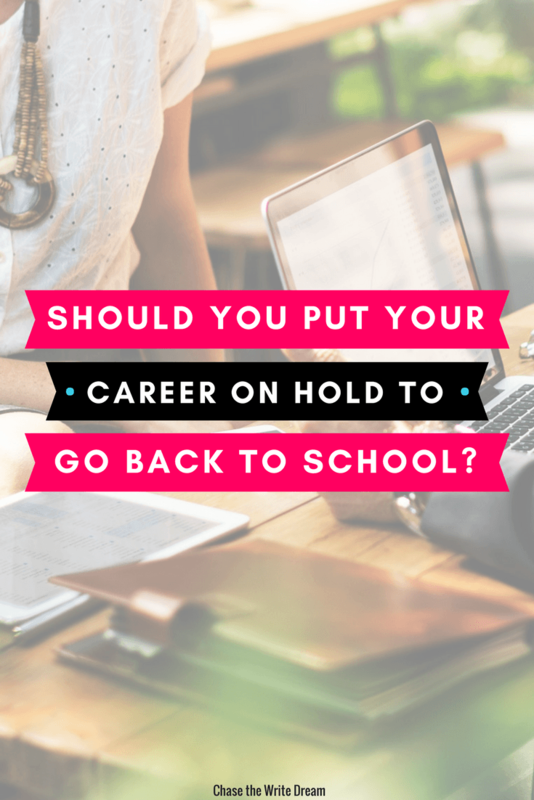 However, putting your career on pause to go back to school is a major decision — and one that shouldn’t be taken lightly. Graduate school degrees are often costly and can require a significant investment of time. While many advanced degrees can lead to promotions, that isn’t always the case. If you are considering going back to grad school, here are some things that you should think about before filling out those applications. 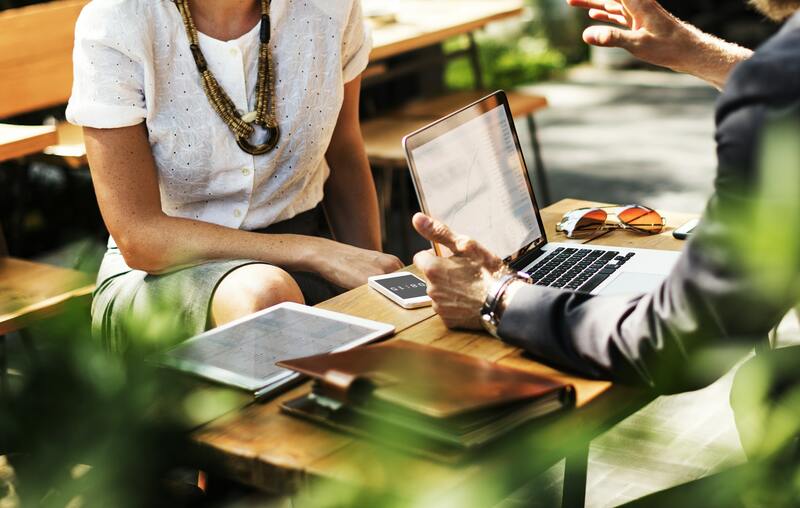 If you have worked in your field for a number of years, you are likely familiar with the type of education and experience that is required to be promoted. In some fields, such as academia, medicine and law, an advanced degree may be necessary to move forward. However, in other fields, having a graduate degree may not help you get ahead or even land the job that you want. If you are having trouble finding a job in your chosen field or being promoted at your current position, going to grad school might not be the answer. Research how many positions in the field actually require a graduate degree before deciding to attend. If it is not generally necessary, then consider hunting for a new job or widening your job search rather than going back to school. There is no two ways about it: obtaining a graduate degree is expensive. While many graduate degrees, such as MBAs, can substantially increase a person’s earning potential, other degrees may not lead to a bump in salary. Carefully consider whether you can afford going $100,000 into debt if you will only earn $10,000 more per year with a graduate degree. Also, consider what type of student debt you may have to take on to fund your education. Will you be using federal student loans – which have interest rates of 6 or 7 percent – or will you be able to qualify for a lower rate with a private student loan – in which interest rates currently go as low as 3.50 percent? Figuring out how much debt you will have to pay off beforehand and how much it will cost you in the long run is absolutely essential before making a decision. Of course, the cost of the degree in relation to potential earnings should not be the sole factor driving your decision to attend graduate school. However, it can help guide you in making a decision about where you go to school (such as a private university versus state school) and how you fund it. Some employers do offer assistance to employees who chose to pursue graduate degrees. While it may take longer to complete a degree, tuition reimbursement programs will help reduce the overall cost of a graduate education. Similarly, grants and scholarships specifically for grad school can help you fund your degree without going into massive debt. For most people, going back to graduate school (either full-time or part-time) will require a significant lifestyle change. It may mean giving up your salary entirely if you go full-time, or spending your nights and weekends at class and studying after working all day if you decide to go part-time or online. No matter which path you choose, you can expect your life to change dramatically and for you to feel overwhelmed at times. If you are in a relationship or you have children, you will want to be sure that your spouse is on board with your decision. Taking on debt during a marriage, giving up your job, or spending your free time studying will all have an impact on your family life. Talk over your decision with your loved ones before coming to a decision. Most graduate school programs take two years to complete if you attend full-time, and can take longer if you attend part-time. This requires a major commitment: once you decide to go into debt, put your career on hold, and take this plunge, you should be ready to follow through and earn your degree. Deciding to go to graduate school means that you will be spending at least the next two years of your life dedicating yourself to going to class and studying. While this may seem like a short time before you get started, it can be quite a slog when you are juggling the realities of a full-time job, taking care of kids, and your other obligations with your course load. Make sure that this is really what you want before you commit to going. After obtaining an undergraduate degree, many people discover that they do not actually enjoy working in their chosen field. Academia is a far cry from real world experience, which often leads to career changes. That is why it is important for anyone considering graduate school to consider whether they want to either be in a particular field or stay in their current field. For some people, unhappiness in their present positions may lead them to believe that if they got a degree and were promoted, things would be better. Others may view graduate school as a way to get into an entirely new field. Remember that graduate school is expensive — and that nothing beats real world experience. If you are getting a degree to get a promotion, spend some time thinking about whether you really want to stay in your current field of work. If you want to switch jobs, talk to people in that field of work — or better yet, get an entry-level job in that field to see what it’s really like. Before diving into debt, make sure that you are making the right choice for your career. Deciding to go to graduate school is a big decision. It can be hugely beneficial for your career, but because it is a major money and time commitment, it should only be done after carefully considering all aspects. Tom is a new blogger who likes to talk about his personal finances and his ultimate goal of achieving FIRE (financial independence/retire early). Find him on Twitter @FIREdUpMillenn to stay updated with his latest articles and random thoughts.